Our clients can avail from us high-grade Chana Dal Color Sorter Machine. We have a team of highly skilled professionals by making use of the best quality components and materials available in the market. 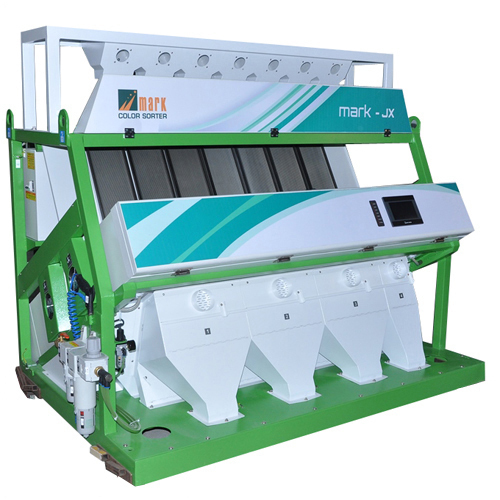 These machines are demanded by our customers for their excellent performance and durability. We manufacture these machines in our huge infrastructure facility by making use of advanced tools and machines. The offered Chana Dal Color Sorter Machine is quality examined before delivery to ensure proper functioning.